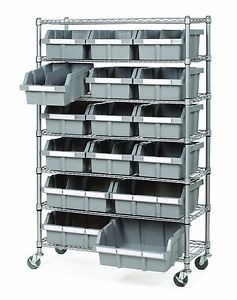 Get organized with this commercial bin rack system. 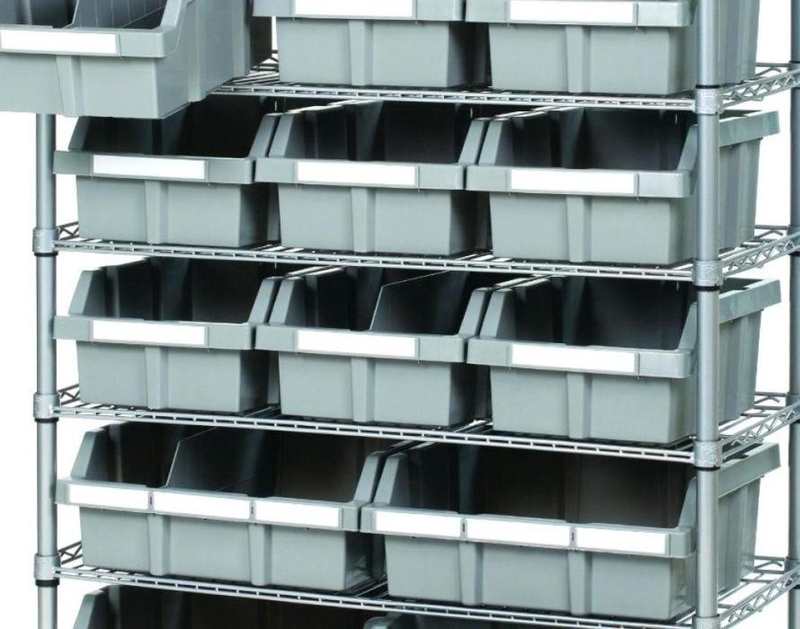 The polypropylene bins slide out easily for efficient storing. This storage solution helps organize all your small things and keep them out of the junk drawer. It's ideal for retail, garages, restaurants, schools and offices.